As you may have gathered from its name, the Deluxe Digital Promotion is an offer available only to those who pick up the $350 Wii U Deluxe Set, a special all-black version of the Wii U that also includes a gratis copy of Nintendo Land as well as several other items you won’t find in the Basic iteration of the Wii U. Assuming you own the Deluxe Wii U, this scheme offers you roughly 10 percent credit back on any eShop purchases you might make. As for the corporate motivation behind this scheme, Nintendo of America’s executive vice president of sales and marketing Scott Moffitt claims that this initiative is designed to introduce new and long-time Nintendo fans to the arguably copious number of excellent titles available on Nintendo’s various eShop iterations. 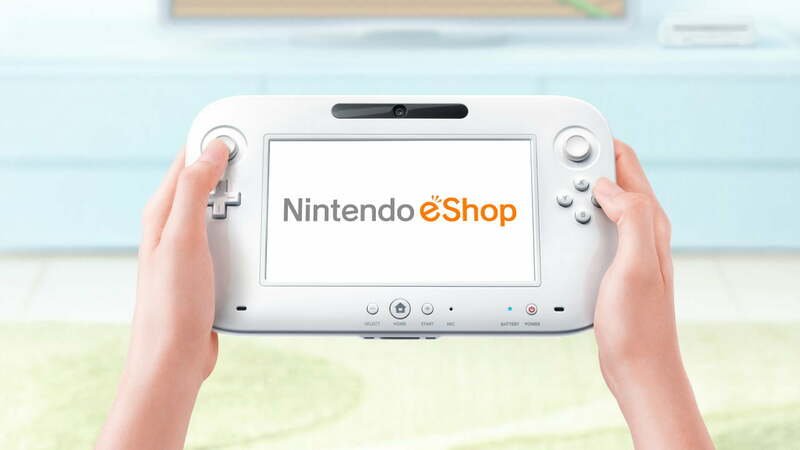 “The Deluxe Digital Promotion is our way of encouraging Wii U Deluxe Set owners to explore the Nintendo eShop and discover how Wii U offers an incredible combination of fun, innovation, convenience and value,” Moffitt said. While Nintendo’s attempts to court the same kind of online functionality seen in the Xbox 360 and PlayStation 3 are normally myopic, we support this plan wholeheartedly. There really is a ton of great stuff available on the eShop (even if Nintendo has been a bit stingy with eShop releases of late) and pushing players towards older or lesser known titles that they may have never heard of previously is a worthwhile endeavor, especially since the company has revealed plans to delay some of its launch titles to pad out the console’s game selection throughout the 2013 fiscal year.